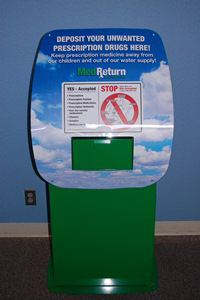 Citizens can anonymously dispose of their unused, expired or unwanted prescription drugs. Only items for personal use from residents will be accepted; no items accepted from businesses. 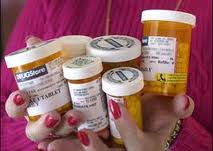 Leave medications in original containers if possible. MCSO Deputies collect the contents and prepare them for disposal in accordance with federal and state laws. • Contact Metro's Hazardous Waste program at 503-234-3000. • Contact your local garbage hauler or pharmacy for disposal options.